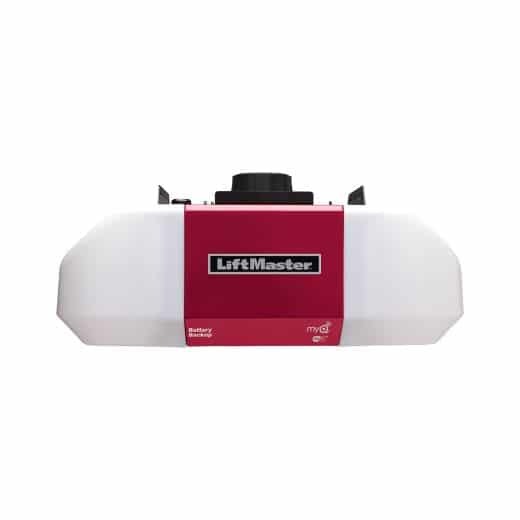 For over 50 years LiftMaster, a subsidiary of The Chamberlain Group, has manufactured high-tech dependable garage door openers. 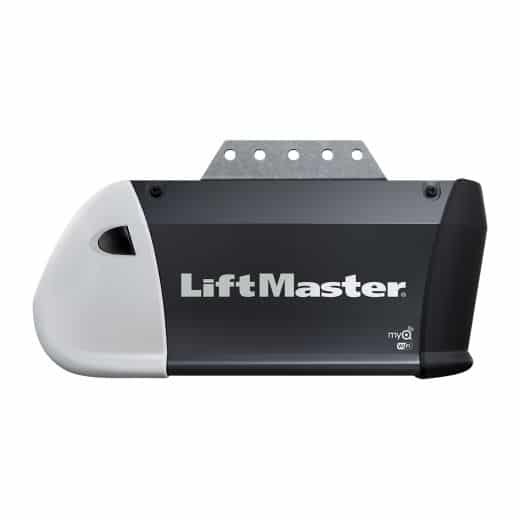 All their garage door openers are built to meet the UL 325 standards which is the highest safety requirement in the industry. 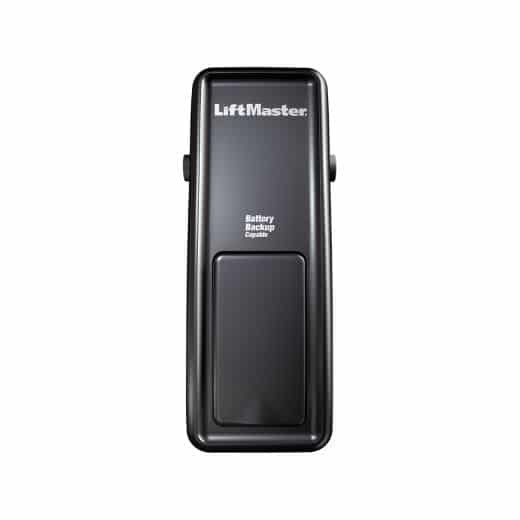 Each LiftMaster garage door opener is equipped with POSILOCK which electronically defends against forced openings. Also, their garage door openers are equipped with their trademarked CORNER TO CORNER LIGHTING. 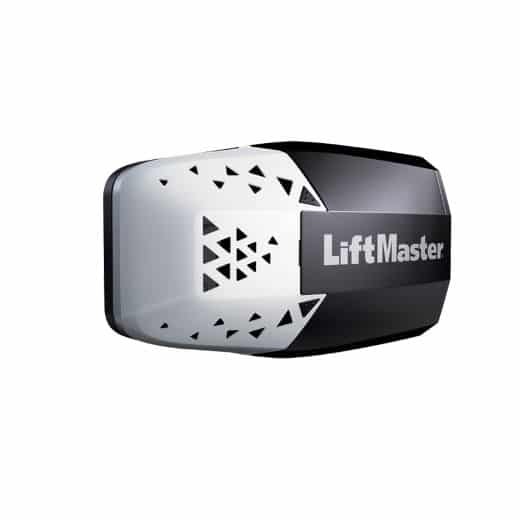 This is a long-lasting extra bright LED light system that will light up every corner of your garage. It will change how you see your garage. 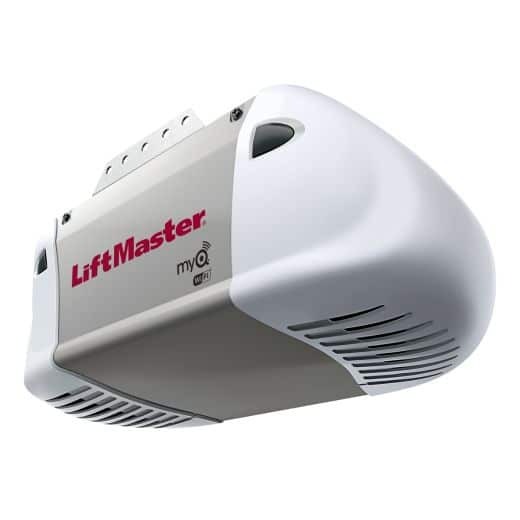 Most all of their garage door openers use the innovative myQ Connectivity allowing you to control and monitor your garage door from anywhere using your smartphone. 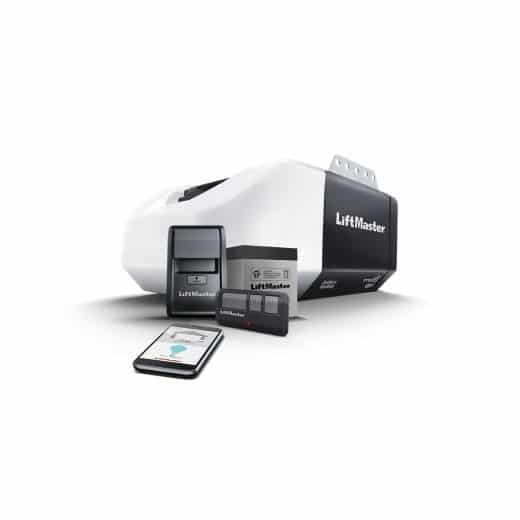 With this technology, you are always connected and can operate your door from miles away. You can connect myQ to a compatible camera so you can also visually see inside your garage. 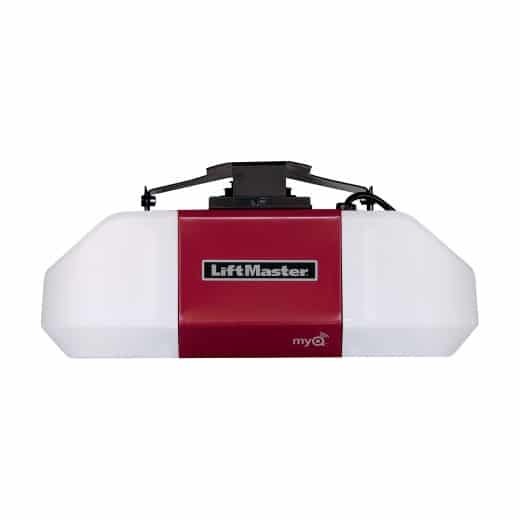 No matter where you are, LiftMaster’s safety precautions will give you comfort knowing you have the highest level of security available. 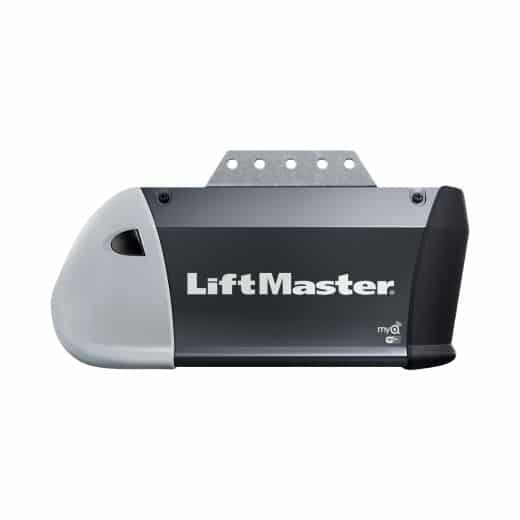 If you are unsure which opener is the right for you, give one of our LiftMaster experts a call at 713-462-4364, or you can use LiftMaster’s Selector Tool which is available on their website. 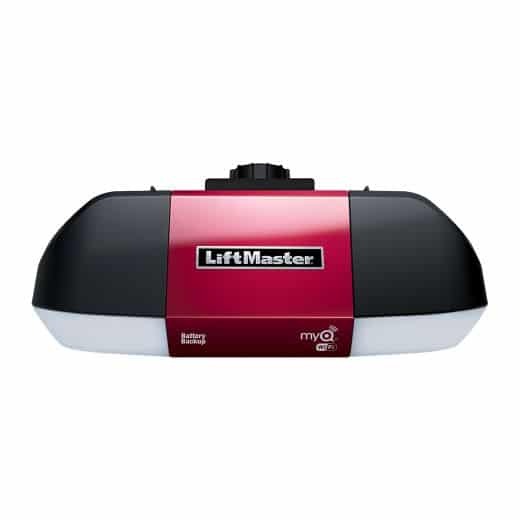 View some of the LiftMaster garage door openers we offer or visit www.liftmaster.com to see their entire product line. 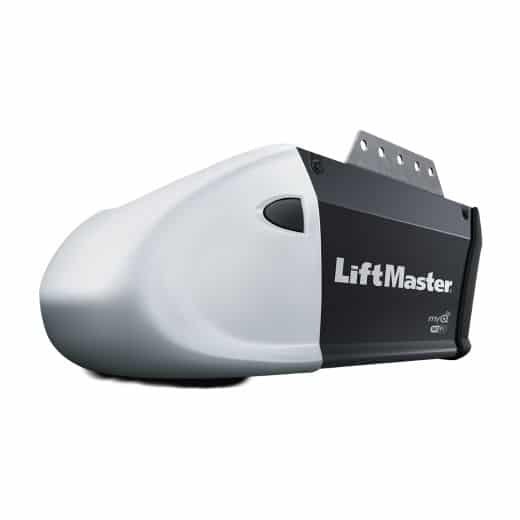 Liftmaster is one of the most respected and well-known garage door opener brands. 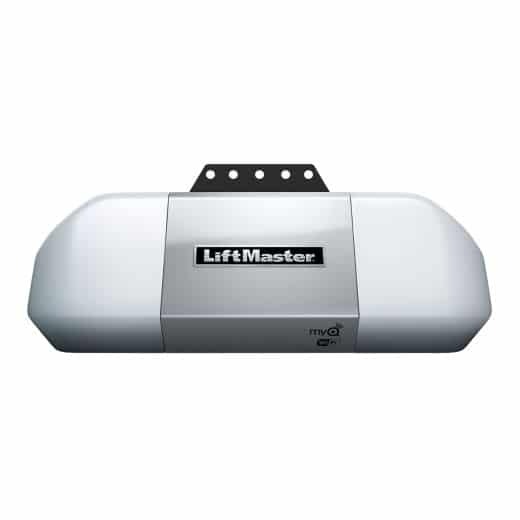 Its parent company is The Chamberlain Group who manufacturers the number one rated garage door openers in the world. 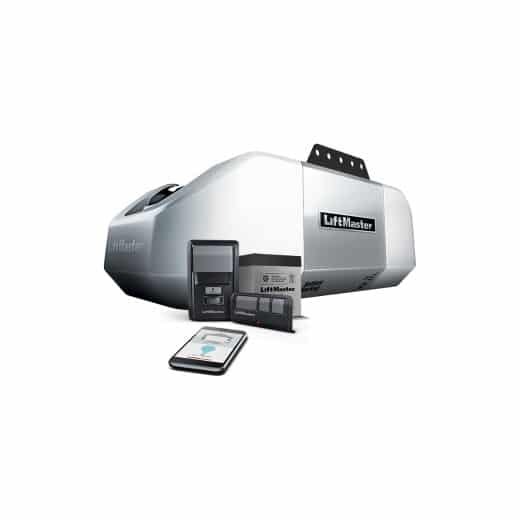 With The Chamberlain Group name behind them, you know you are getting a garage door opener of the highest caliber. 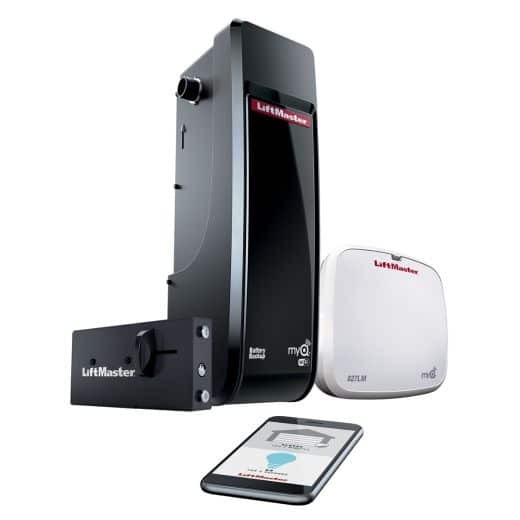 Together they have worked to create garage door openers that are tried and trusted by millions of home and business owners.